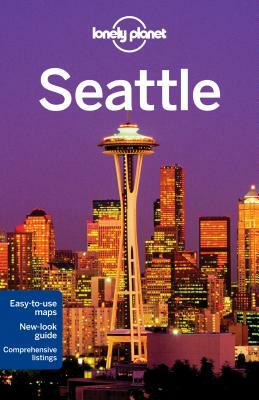 The Perfect Choice: Lonely Planet Seattle, our most comprehensive guide to Seattle, is perfect for those planning to both explore the top sights and take the road less traveled. Looking for more extensive coverage? Check out Lonely Planet's Washington, Oregon & the Pacific Northwest guide for a comprehensive look at all the region has to offer. Authors: Written and researched by Lonely Planet, Brendan Sainsbury, and Celeste Brash.